How to Earning Money from your YouTube Videos? For earning money from youTube, we need to have two things. One is, you should have your youtube channel, and another is, your Google Adsense Account. We can do these two things very easily. You can create your youTube account and Adsense account within few minutes using your Google /Gmail account. If you are already having Google Adsense account you can integrate it with your YouTube Channel. i-e you can use the same adsense account which you use for your other websites. Or, if you don't have Google Adsense account, you can get it by following the steps given in this article. Note that this hosted adsense account is applicable for youtube only, you can not use it in your other websites. After creating YouTube Channel and associating it with Adsense account, we can start earn money for our youTube videos that are qualified for monetization. Watch this video to know about the Tips and Tricks for earning money from your YouTube Videos. It gives details about how to start earning money from Youtube using Google Adsense and explains the various benefits of choosing YouTube for earning Money.Apart from earning money from #Adsense, #Google allows the Youtube content creators to earn money from the subscription service named YouTube Red. Last edited by karthikaqpt; 03-06-16, 09:38 AM. 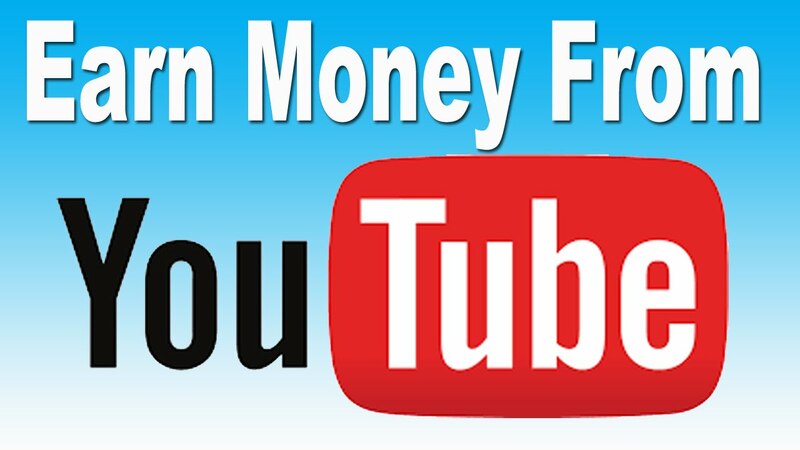 Monetize your youtube account and then youtube will apply ads on your videos then you will get money. I guess this scheme requires significant ammount of views, doesn't it? Bloggers with million views are making very good money, that's 100%. I love how fast online businesses are developing, even kids can make money from the web, I personally managed to win few hundred dollars at mr. bet casino .